One of the first gaming headsets I bought when building out my system was this cheap little-known Sades-brand headset. Amazon reviews at the time of this post give it 3.8 stars out of 5, and I can readily agree with that rating. The sound quality is really good for the price you pay, and I did enjoy the relative comfort they afforded while sitting on my head, even for long periods of time. The headset even comes with a decent in-line remote control to adjust volume and muting. That being said, you get what you pay for. The build quality is not very good. After a couple months of normal use, a plastic piece from the headband popped out and wouldn’t stay in. I didn’t enjoy the surround sound experience from these headphones, but that wasn’t a deal-breaker. The microphone started having issues after awhile and prompted me to switch. I haven’t tried this headset out personally, but I have seen and heard good reviews about its great albeit basic functionality. If you are looking for a simpler headset, maybe give this one a shot. 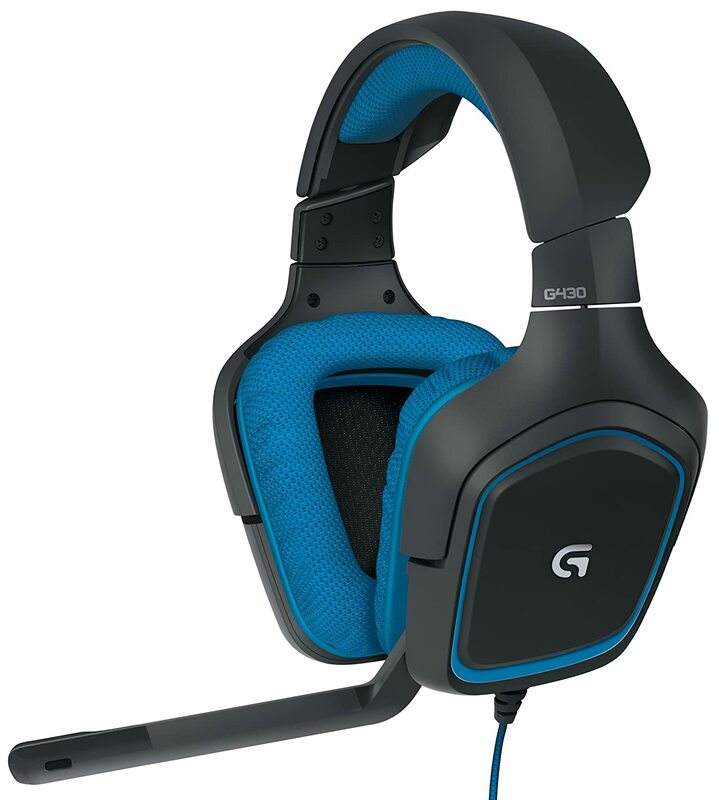 While I have never owned a pair of Logitech G230s myself, I have experience with this family of gaming headsets. They provide solid quality, feature rotating ear-cups, and use standard 1/8″ stereo plugs. While this is nice for compatibility with all computers, not being able to use USB to connect to a computer means you have to run the risk of hearing that electric buzz that can plague some machines. This is my current gaming headset, and I love it! 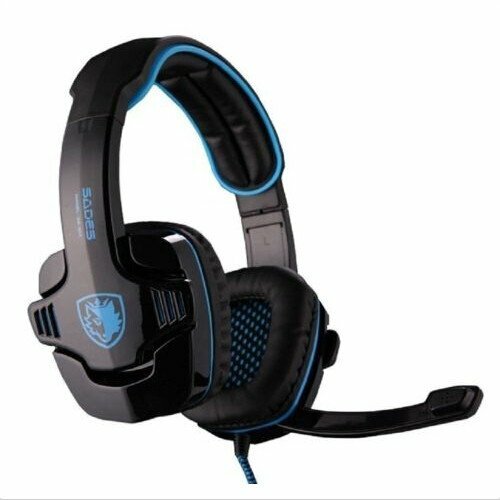 Super comfortable cups and durable build quality make this headset a pleasure to wear. The included USB adapter allows you to have the most flexibility of any headset, either using standard 1/8″ audio jacks or full Dolby Digital Surround Sound capabilities if you have a USB port to spare. 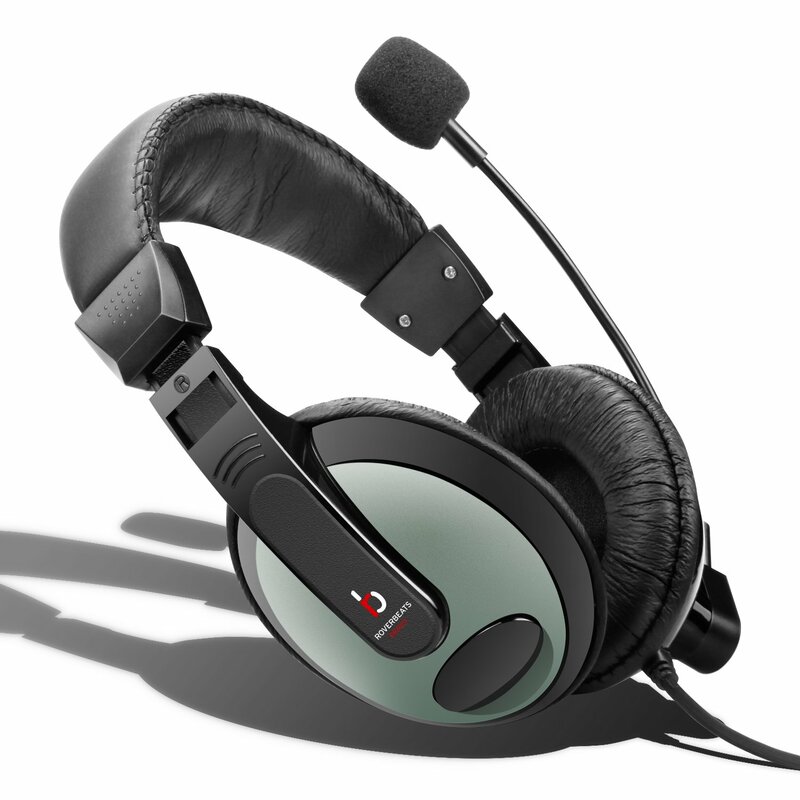 The hardware is speedy enough to allow for voice feedback through the microphone. This is like when you talk on a standard land-line telephone and can hear your own voice as you speak to the other party. Given the sound isolation most headsets provide, this is a very nice feature to better hear yourself when communicating with others. The only downside is the price tag, but I would say it’s definitely worth the money. 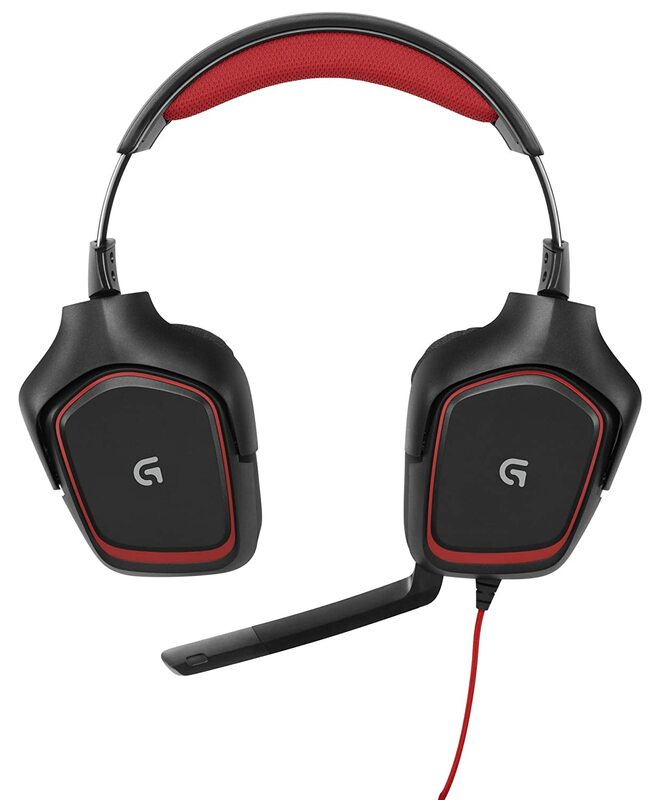 You may wonder, “Why not get a wireless headset like the Logitech G930?” It is certainly a great headset, and depending on your needs, a wireless headset might be perfect for you, but then you have to wonder about being stuck with a USB-only headset compared to the more flexible G430 model. Not to mention having yet another device you need to charge. The $76 price tag isn’t too bad, but it just doesn’t fit the bill for me. I like my PS4 Gold. Previous Previous post: Where did you go? Next Next post: CES 2016: Get Ready For It!